Use as a hot plate or to handle hot pots and pans. 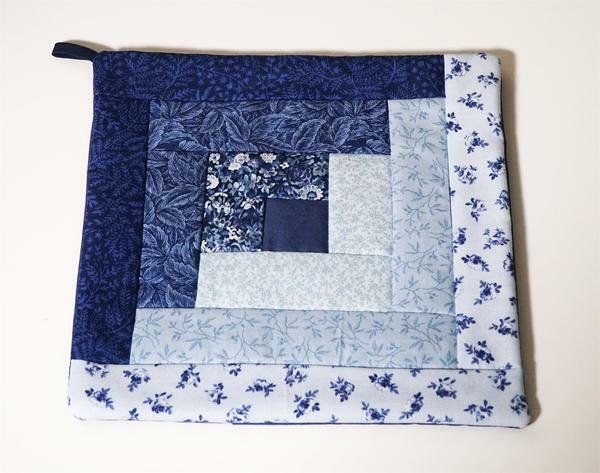 The Blue Hand Quilted Hot Pad is crafted just for you by our talented Amish workers. This handmade hot quilted hot pad will be able to keep you safe in the kitchen for many years. No longer worry about burning your hands when going to get a hot pan.